Self Driving Car Technology on a Trash Can! 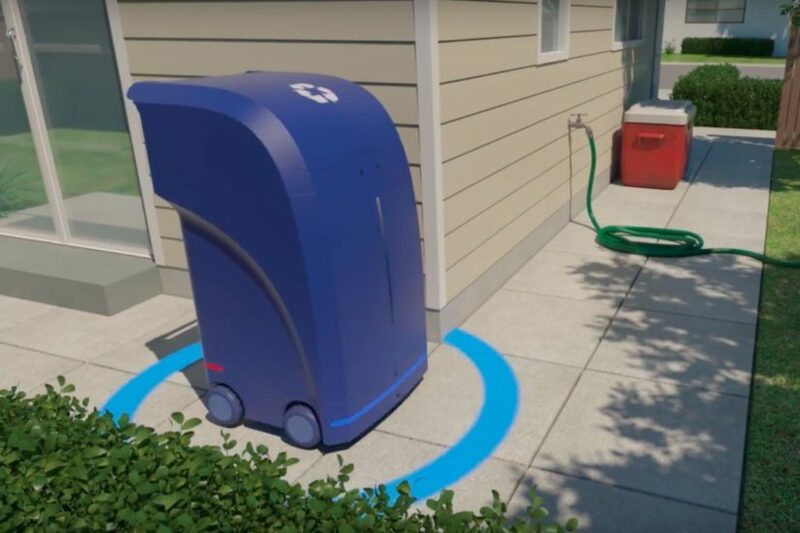 A new application for mobile robotics, the new AI enhanced robotics system introduces a device that can autonomously travel to the curbside and wait for the pickup truck at pre-scheduled times. Report: Audi planning A7 powered by fuel cell?